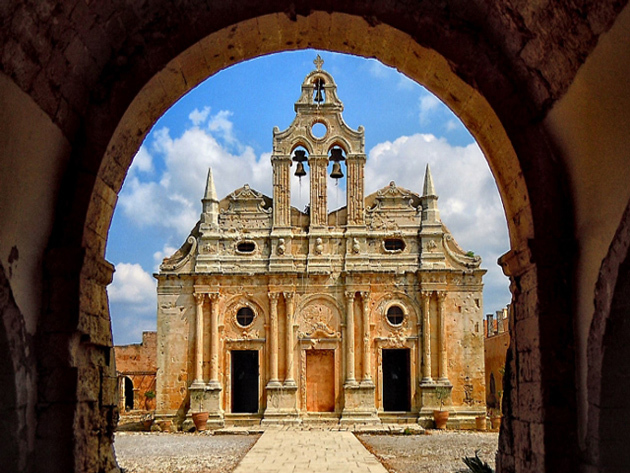 Only seven kilometres to the southwest, in a low, wooded, fertile plateau, lies the emblematic Arkadi Monastery, Crete’s most famous monastic establishment, a place with centuries of history and memory. 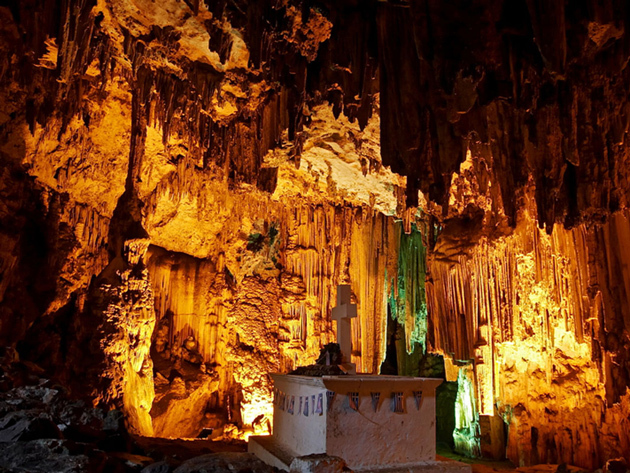 Founded in the twelfth century, Arkadi acquired its present form in the Venetian period (sixteenth century). 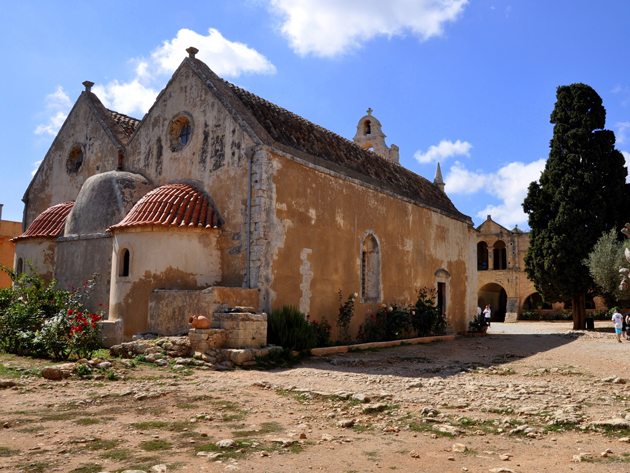 The monastery developed into an important cultural centre and is one of the most important monuments of the Cretan Renaissance. 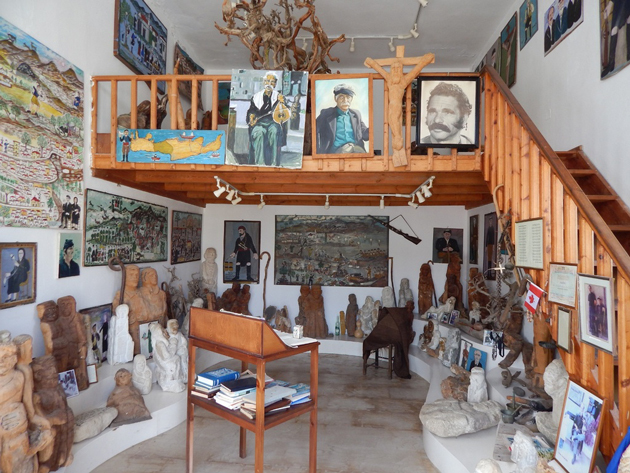 Eighteenth-century travellers describe the monastic complex, whose fame culminated in the 1866 holocaust, after which it was seen as the most sacred symbol of Cretan independence. 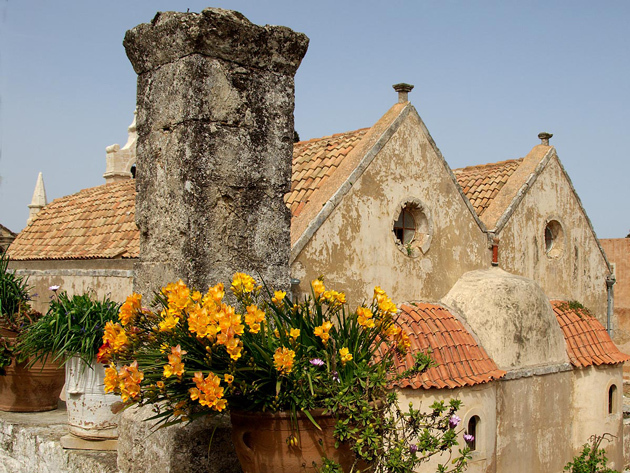 Four kilometres north of Arkadi is the listed Venetian settlement of Kapsaliana, a former monastic dependency and centre for harvesting olives and producing olive oil, which developed around an olive press dating to 1763. 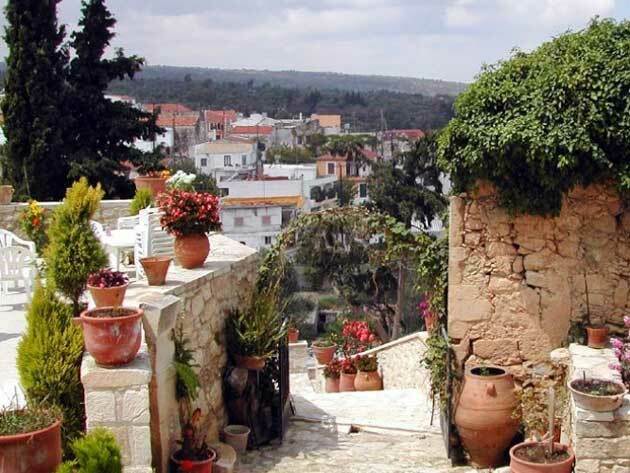 Five kilometres east of Eleutherna lies Margarites, a village with Venetian roots, mentioned by sixteenth-century travellers. 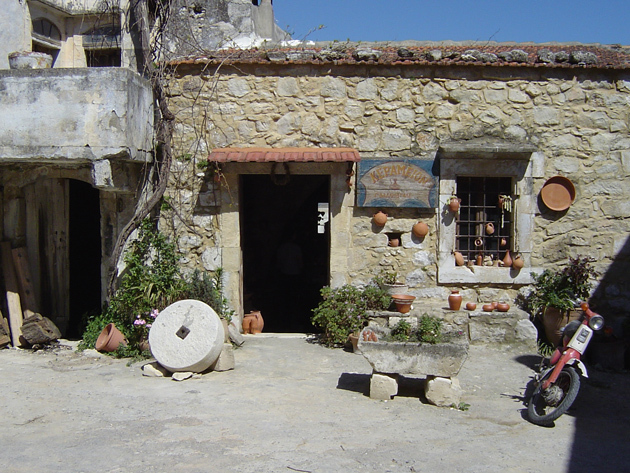 In the nineteenth century, Margarites was a flourishing town, whose centuries-old ceramic tradition began at least as early as the Ottoman period. 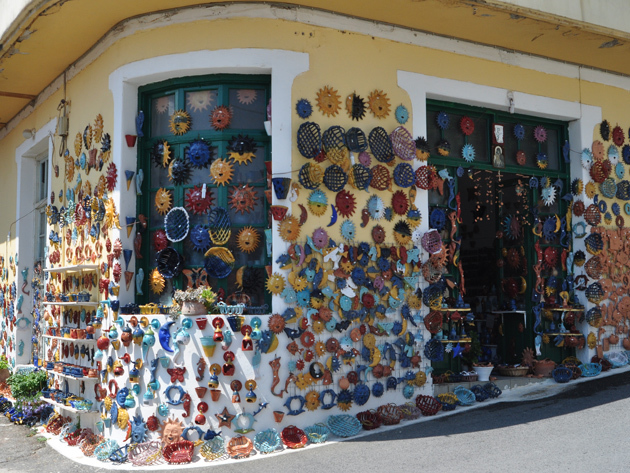 Margarites is undoubtedly the most important pottery centre in western Crete. 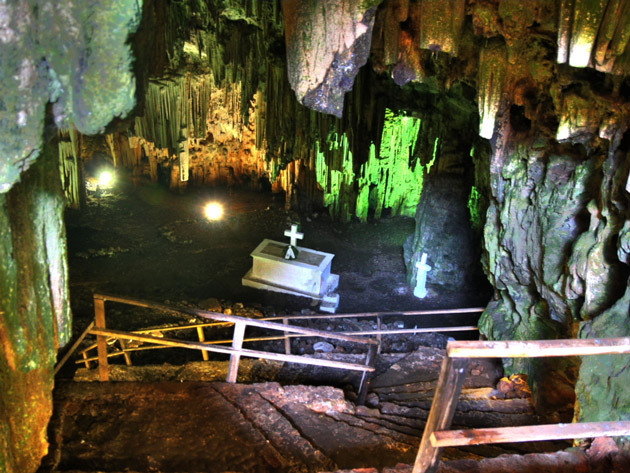 Visitors can still visit the remains of stone-built workshops and pottery kilns that once produced all of the necessary household utensils, including storage vessels, ritual vases, and even toys. Nowadays, modern ceramic workshops produce a variety of utilitarian and decorative objects. Margarites also features many churches, the most important of which is the church of Saint John the Evangelist, which dates to 1383. Near the village is a dependency of the Karakallou Monastery of Mount Athos. 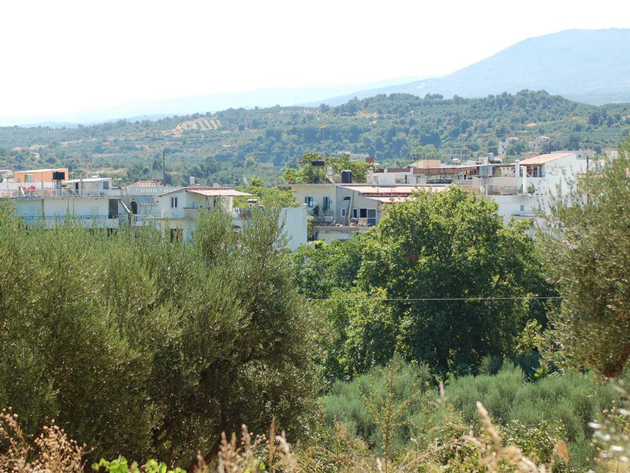 Οne of the largest olive groves in the Mediterranean is located northwest of Eleutherna in the Adele region. 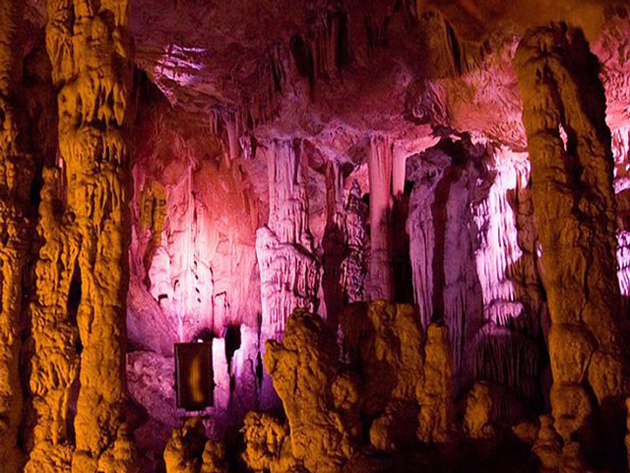 A little further on, east of the modern town of Perama, is the Melidoni Cave, which was used continuously from the Late Neolithic to the Ottoman period. 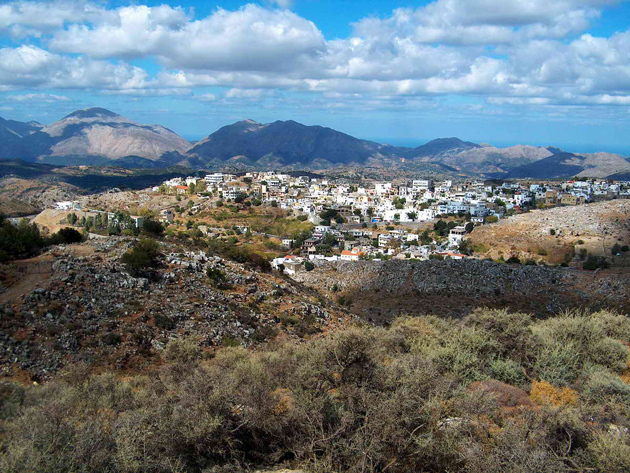 On the way from Perama to Anogia one can visit the remains of ancient Axos, which maintained relations with ancient Eleutherna, and, further up Mount Ida, the Idaion Andron, birthplace of Zeus. An area full of History..